When you play the Elder Scrolls V: Skyrim, you submerge yourself into a massive world, where you can do anything and be anybody. With the game’s first major expansion, Dragonborn, this experience still rings true. Dragonborn takes place on the rather large island of Solstheim, an island off the coast of Morrowind. Players of The Elder Scrolls III: Morrowind, may be getting a nice healthy dose of nostalgia. For those of you who haven’t had the pleasure of The Elder Scrolls III, you may be surprised at the strange landscapes, creatures, and destinations you will see and visit. There will be a rather large noticeable difference between the original game and the DLC, but that is all in good taste, right? Dragonborn is a classic story, where an evil dragonborn has risen, a basic mirror image of you, and he wants to take you out. You of course are not going to let this happen, the quest will only run you up about 8 hours, but dragonborn has plenty of very pretty places to visit, a ton of side quests to keep you busy, and of course as always, an intriguing main quest to feast upon. 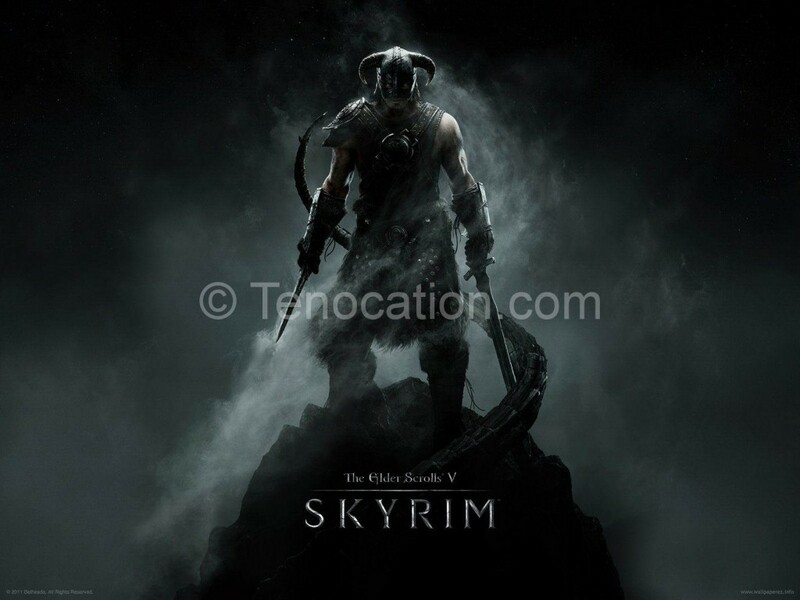 Dragonborn: Travel to the island of Solstheim to find out what’s happening there. The Temple of Miraak: Uncover the source of Miraak’s power in the Temple of Miraak. This may seem short, but for a $20 DLC, with a little over an hour for each quest, it isn’t bad at all. This also isn’t to mention over 40 side quests along with the main story. Also, there is plenty of new content, great new armor pieces and weapons, and the dungeons differ quite some from Skyrim’s. Which is a nice change of pace, nobody likes running the same looking dungeon over and over again. One of the biggest features that excited people from the trailer is riding dragons. It may seem cool, but it is often rather buggy at times, and doesn’t give you full control over the dragon like you would think. But there is a locking system, you can lock onto targets and attack from above, so at least something good came out of that. The DLC also comes with 10 more trophies/achievements for you to earn, which should draw in achievement/platinum hunters. And as you may already know (with references to the PS3 above), all the expansion packs, including Dragonborn, are now out for Sony’s PS3 console. 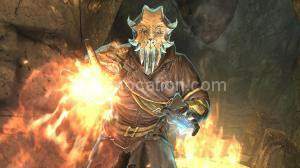 With the first piece of DLC, Dawngaurd, being released back in June of 2012, PS3 gamers will rejoice finally being able to get the Skyrim content on their system. It has been over 7 months after all. If you plan on purchasing this DLC on a console, just note that it may increase load times due to the limited hardware on this generations consoles. What do we say about it? Dragonborn is a brilliant piece of DLC, the story may be short, but the amount of content and unique places can make you forget that. This is easily the best of the 3 current Skyrim add-ons. It can be buggy, and may take some time to load, but if you liked Skyrim, we recommend you pick up this piece of DLC. I’ve been exploring for a little for any high quality articles or weblog posts in this kind of area . Exploring in Yahoo I ultimately stumbled upon this site. Studying this information So i’m satisfied to exhibit that I’ve an incredibly good uncanny feeling I discovered just what I needed. I so much undoubtedly will make sure to do not omit this web site and give it a glance on a relentless basis.